As summer approaches, it is inevitable that the usual round of strikes, airport delays and other aviation nightmares ramp up. Who knows whether the Gatwick drone enthusiast will be back? Or whether cabin crew for one airline or another may decide that August is a brilliant time to go on strike? Travel is certainly a risky business these days. It’s stressful enough just coping with the booking, packing and actually getting to the airport – and the stress is at least doubled if you are travelling with kids. We’re all familiar with that horrible sinking feeling when your flight is flagged as delayed on the departure board without, very often, any explanation to the frustrated passengers assembled in the lounge. But what can you do to keep the kids from going into melt-down or a full-on, boredom-related strop that risks ruining the start of the holiday? It was oh so simple in our single days, wasn’t it? In the event of any airport delays, it was off to the Irish-themed pub or on-site wine bar. If you are unlucky to be grounded with your kids this summer, you may find the only thing taking off are their temper tantrums. Some airports are geared up to help cope with this problem. For example, bigger airports such as London Gatwick Airport have family-friendly lounges and play zones. You may not be so lucky at smaller, regional airports though. It’s always best to be prepared for a delay with younger kids and to pack a favourite toy, pack of cards or storybook to avoid having to shell out of your precious holiday budget if you can. However, you will often find retailers such as WHSmiths on site for travel games, comics and colouring books. You’ll also find Hamleys Toy Store at terminals 2 and 4 of London Heathrow Airport. Many of us travel with gaming consoles or iPads or let our kids play games on our phones which helps to pass an hour or two. Most airports offer free WiFi so you may be able to download some new games while you are waiting. You could also download favourite films and TV shows from Amazon Prime or Netflix before you go, just in case. Aside from shopping and eating, you’ll probably find that sooner or later the novelty of waiting will wear off. Everyone takes a turn to look for something that starts with a certain letter or fits a particular description for the others to guess. The first player could say something like “I spy with my little eye — something soft,” which could be, say, a fluffy toy or fleece jacket. The person who guesses correctly takes the next turn. Tell the kids you’re thinking of a number between one and 10 or between any two numbers. Every time your child guesses a number, say whether yours is higher or lower than the one guessed until your child arrives at the actual number. Ask the kids to count 10 aeroplanes, 10 suitcases, 10 newspapers and so on. Older children can keep score with a pencil and a small notebook. Great for preschoolers, start with an intriguing first sentence, then take turns coming up with an entertaining plot. You can make it as funny, scary or crazy as you like. Test your kids on their spelling and tailor the level of the words according to the age of the child. Player one picks a word and says it out loud. The next player’s word has to start with the last letter of the previous player’s word. So if you choose airport, the next word has to begin with a ‘t’. Hopefully, by this time there will be some news about your flight but another thing to ponder while you wait is whether you will be able to claim compensation for the delay. You may think that unless you are travelling with a bigger airline, perhaps flying with British Airways, you are entitled to anything but this isn’t the case. If your flight is going to arrive at your destination at least 3 hours late, then you may have a claim. 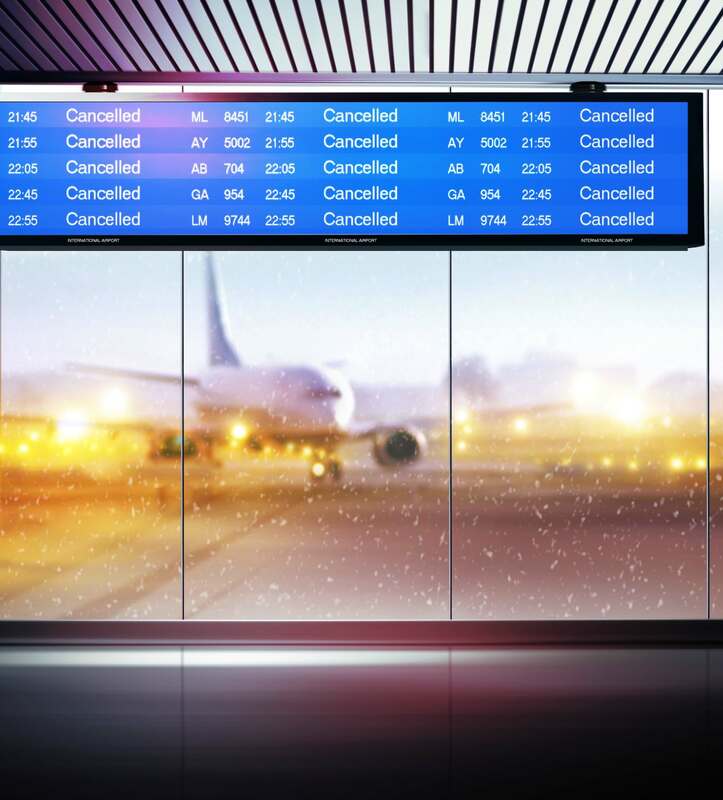 For a start, advises Flightright.co.uk, a market leader in flight delay compensation, passengers travelling to or from the EU are protected by the EU Air Passenger Rights Regulation 261/2004 which covers delays, cancellations, overbooking and missed connecting flights. 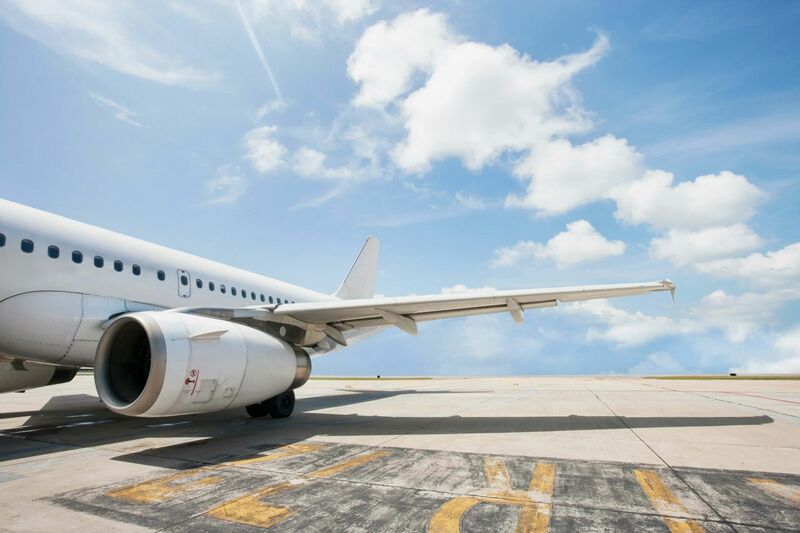 You can claim for up to 6 years, whether your trip is for business or pleasure and you could be owed anything from € 250 for a short-haul flight up to € 600 for a long haul flight even if the airline has already issued vouchers for food and drink. It’s always worth checking these things – and putting any compensation towards the cost of your next holiday. "Afternoon Tea With Smartbox By Buyagift At Jaspers Tea Rooms"
"Hair Care Tips Every Woman Should Know"